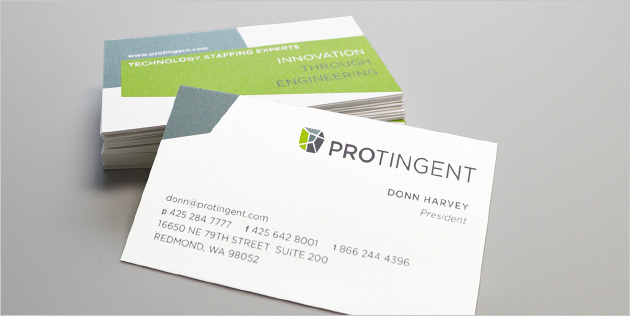 As one of the region’s leading technology staffing companies, Protingent really “gets” engineering—that’s because the company was founded by engineers. 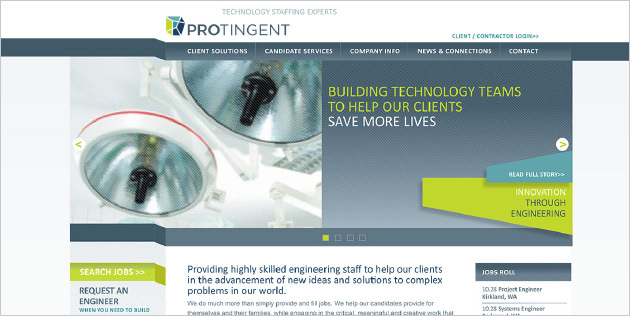 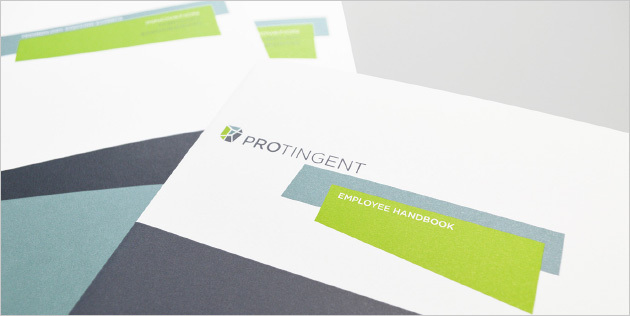 Arscentia partnered with Protingent to develop a brand that accurately expressed their engineering expertise and roots resonated with the most highly skilled engineering and technology recruits—and delivered a robust service message to their customers. 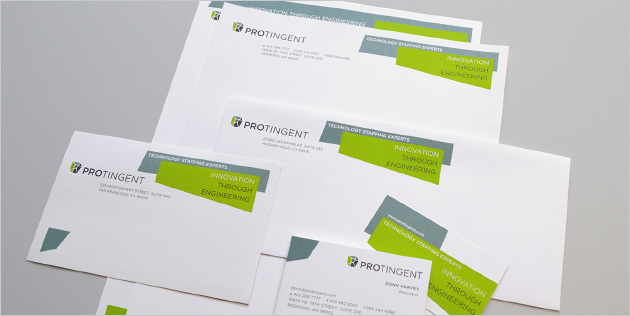 The complete branding process included brand positioning, messaging, logo development, collateral and a corporate website.